Why leave your RV, van, or pull-behind in the driveway? Somebody probably wants to rent your camper, and you want some extra cash. Enter the Airbnb of RVs and campers: Campanda. Recreational vehicles of any sort are great, but they are a significant investment. Some people struggle to get value out of what they paid while others can’t begin to afford one. Campanda offers a service to benefit both camps (pun intended). 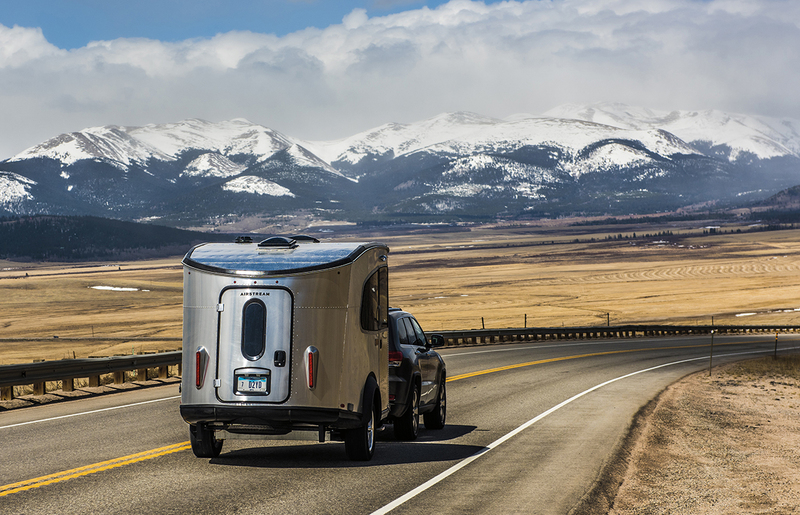 RV owners can list their vehicles for rent—including A-, B-, and C-class campers, fifth wheels, teardrops, and even spacious vans. It’s like Airbnb for anything with wheels. 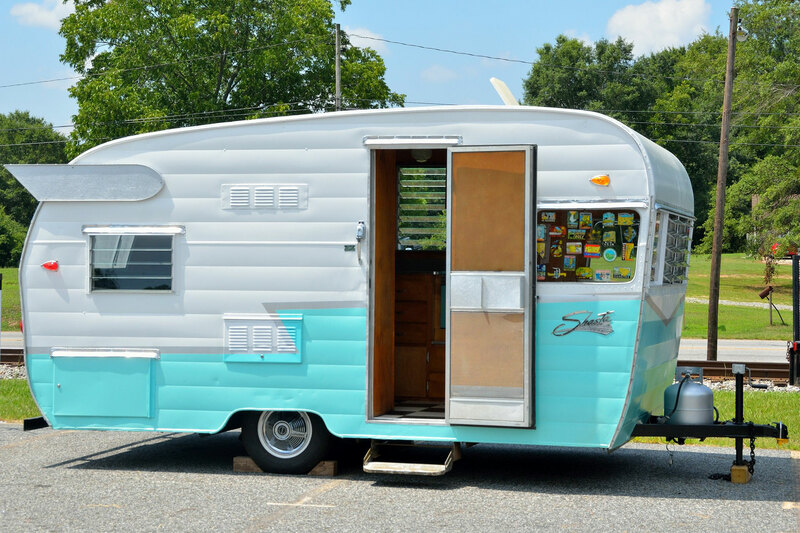 Those on a budget can pay a relatively small fee to rent a camper when they need one. And owners can make some cash. Sounds like a win-win. Listing and renting are pretty straightforward. Owners must have insurance and (obviously) are encouraged to keep the RV in clean, working order. Beyond that, Campanda keeps it pretty flexible. The bigger and more luxurious the RV, the more money changes hands. The site estimates that on the low end, a small pull-behind “folding trailer” can bring in about $1,700 a month. By contrast, an A-class motorhome costs more than $4,500 for the same period. And yes, owners can block off the dates they want to use their own camper—as much or as little as they’d like. Campanda also recommends owners furnish some basic necessities to make their vehicle more attractive to renters. This means toiletries, kitchen supplies, linens, etc. Of course, renting a motor vehicle brings some concerns beyond the modern house rental. 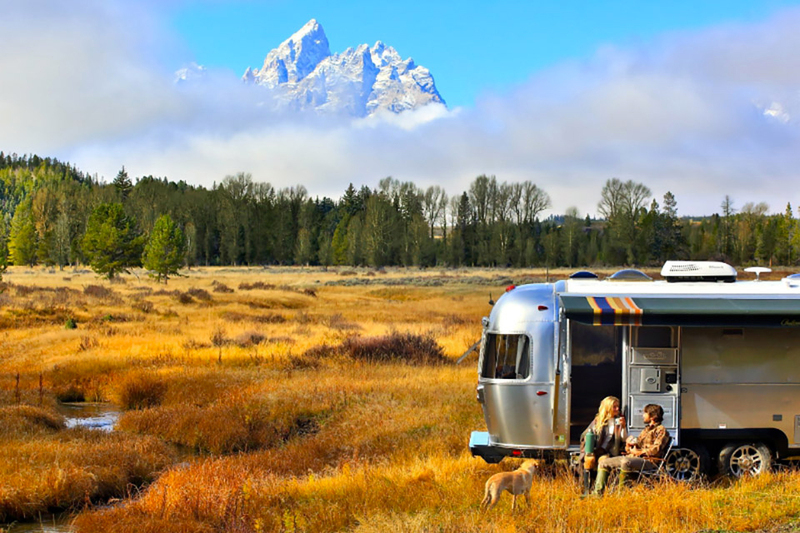 Campanda partners with Allianz to offer an RV rental insurance policy for renters. The comprehensive plan includes coverage for breakdowns and up to $1 million for vehicle replacement. The renter is responsible for paying for this insurance, but the owner must have a third-party liability policy in place. For renters, the site works like any lodging site. Enter dates, look through available offers, and filter results. We found a seven-sleeper Airstream International for $350 a night, all the way down to the $54 per night “Gypsy Soul” pull-behind for two.